An ambitious plan to use HS2 as the spark to create thousands of jobs for the Leeds City Region has been launched. 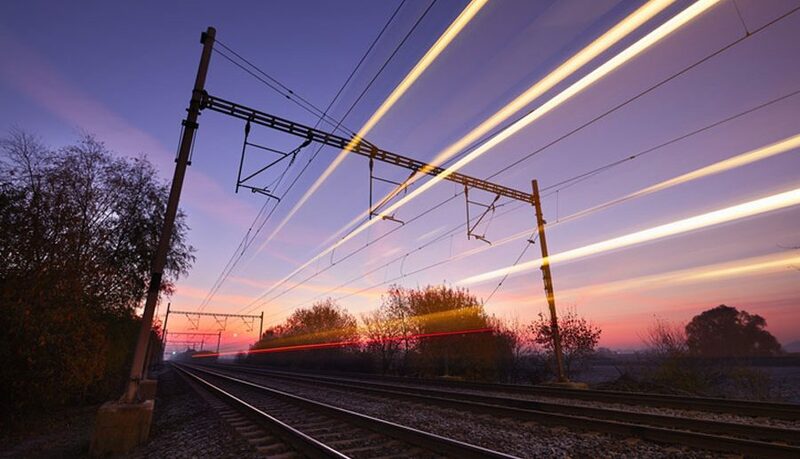 Cllr Susan Hinchcliffe, West Yorkshire Combined Authority chair, said: “The strategy sets out the sheer scale of the opportunity HS2 presents for the whole region and the transformative impact it could have on its economic prospects. Construction of the eastern leg of HS2 is due to begin in 2023 and be completed in 2033. Once open it will cut journey times between Leeds and Birmingham from 1hr 58 minutes to 49 minutes and between Leeds and London from 2hrs 11 minutes to 1hr 21 minutes. These journey times will open up new job opportunities and markets, spur regeneration and make the Leeds City Region an even more attractive location to start and grow a business. An engagement exercise on the Leeds City Region HS2 Growth Strategy has begun. The closing date is Friday, March 2.